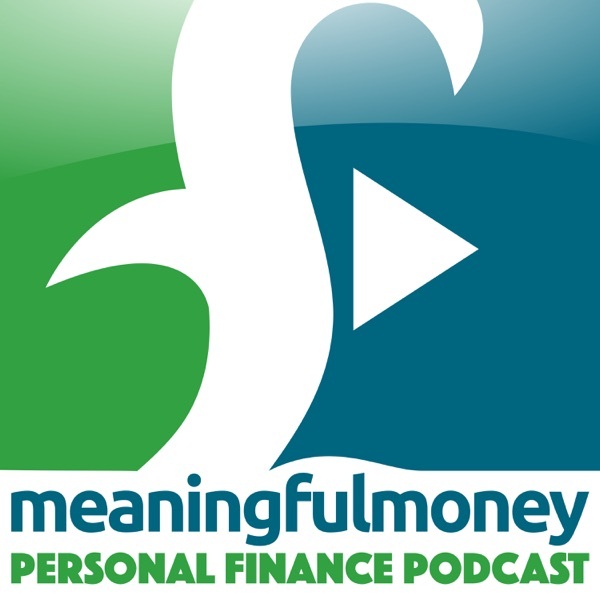 The Meaningful Money Personal Finance Podcast | Listen Free on Castbox. Fantastic information and explanation as with all of your podcasts. As someone who has finall y achieved Financial freedom through commercial property investment, I can't agree more on what Chris and Pete are discussing in this episode. Flexibility and freedom of our biggest asset on this earth....the TIME that we are actually in this World!! Great Job!